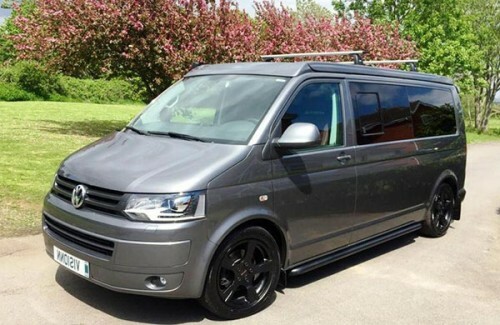 This page displays all the campervans that are available for hire in Rutland including locations in Oakham, Cottesmore and Uppingham. If you would like further information or to speak to the camper's owner about hiring their van please visit their Camperbug page, by clicking below. I am T5Rex, hire me today!